Business hours: Our box office opens 6 days a week – Tues – Fri 6.00pm – 8.30pm and Sat/Sun/Public Holidays from 1.00pm – 8.30pm. We are closed on Mondays. Get off at Nicoll Highway Station along the Circle Line. 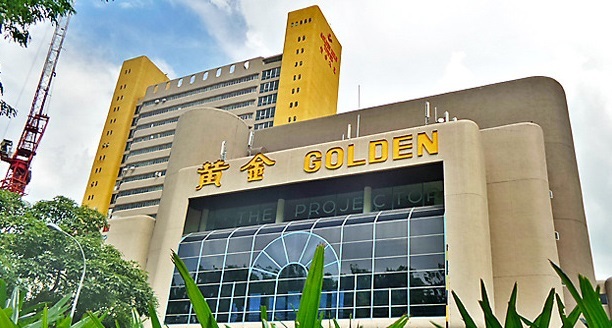 Golden Mile Tower is a 5 min walk away. Bugis and Lavender stations are both 13 mins away. Bus route: Take the lifts next to the Box Office on the ground floor lobby in front of the building (where the buses leave for Kuala Lumpur). the projector cinema are at Level 5. 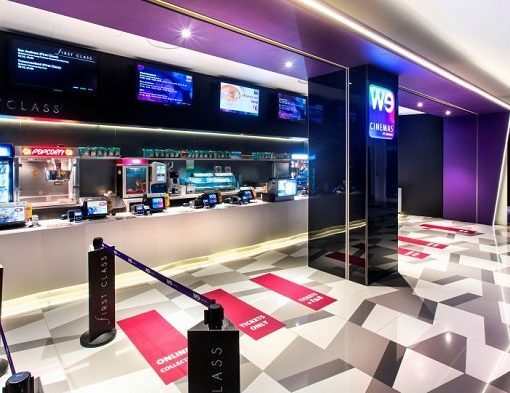 The Projector revives two cinema halls and the 5th floor foyer of the historic Golden Theatre as an independent cinema and creative platform that brings together a great selection of films, one-of-a-kind events, versatile spaces and delectable fare. A single screen classic cinema hall with 230 seats, the Green Room will be the main screening hall for films curated by The Projector. Besides being redesigned as a versatile events space, the Redrum (pronounced “red room”, inspired by Kubrick’s The Shining) will also be the home to many awesome events!.